Mitch is also a member of the Huntington Harbor Yacht club and a member of the Catalina Island Yacht Club. Mitch spent 25 years working in the office products industry, first with a 3M dealer and then with the Xerox Corporation. One of his passions has always been boating so in 2003 he started Sunset Inflatables. Sunset Inflatables has grown a lot in the last 16 years. Sunset Inflatables is currently a Platinum dealer for Johnson/ Evinrude outboards, full line Platinum dealer for Mercury inflatable boats and outboards and a full service Honda outboard package dealer. In 2007 Sunset Inflatables became Sunset Inflatables and Marine with an added focus on doing re-powers and outboard service. In 2009 Sunset Inflatables purchased Dinghyland and now is the exclusive manufacturer and distributor of Delphinus boats at www.dinghyland.com. Then in 2010 we took over the Aqualine sport boat line from Boats in Bags founder Egon Nordleth. 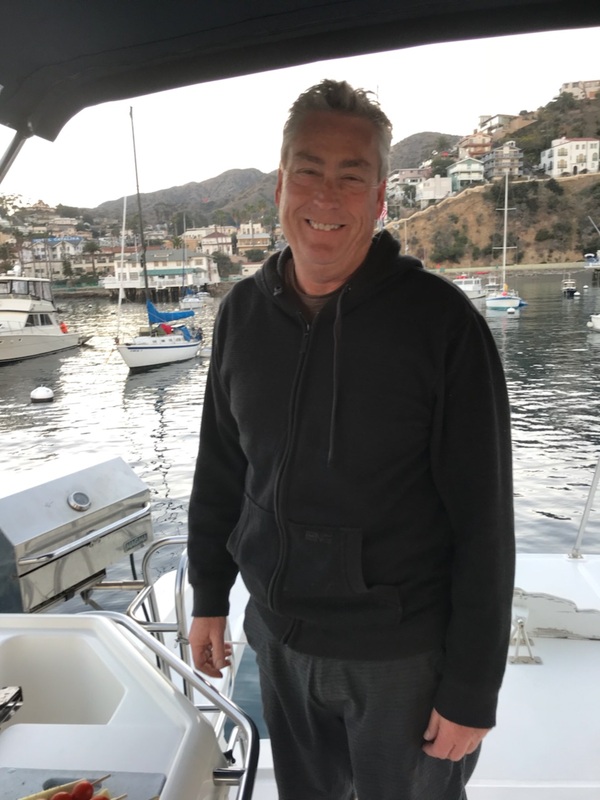 Above all, Mitch wants his customers to know that he appreciates the business and will endeavor to provide you a personal and satisfying experience when doing business with Sunset Inflatables and Marine.